A memorial gathering will be held at a later date. Loretta Sue Wolf, 71, passed away February 10, 2019 at St. Catherine’s Manor in Findlay. Loretta was born March 26, 1947 in Harlan County, Kentucky to the late Leland and Willie (King) Aslinger. She had previously been married to Thomas Wolf and he preceded her in death. Loretta was a homemaker. 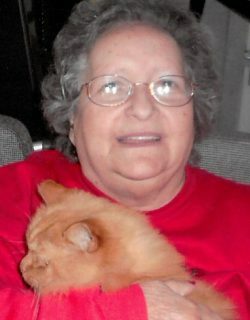 She enjoyed playing Bingo, listening to oldie’s music, Betty Boop and attending car shows. 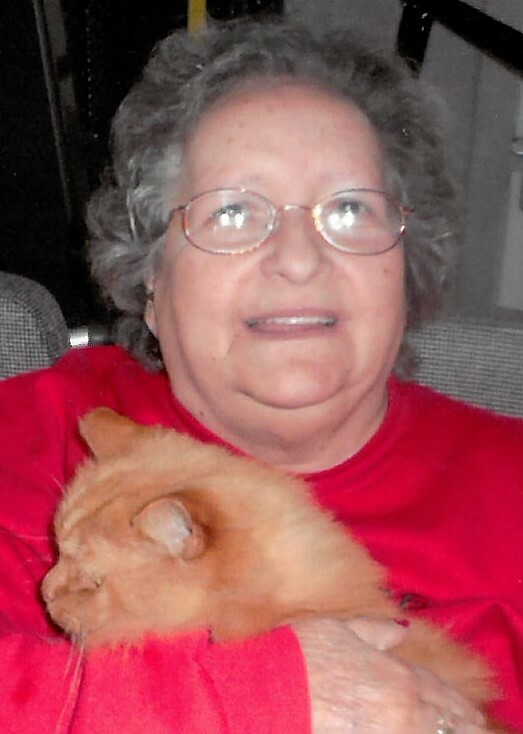 Loretta enjoyed going on car rides or bus trips while at the nursing home to enjoy the outdoors. Survivors include a daughter, Sarah (Randy) Gardner of Bluffton; a grandson, Randall Gardner; a great-granddaughter, Izzabella Gardner; a brother, Jimmy Lee Aslinger of Bedford, Indiana; and two sisters, Alice Adkins of Crawfordsville, Indiana and Louise (Joe) Venor of Bedford, Indiana. Loretta was preceded in death by two sisters, Vivian Phillips and Joyce Jones. Memorial contributions may be made to the family in care of Chiles-Laman Funeral & Cremation Services, Bluffton.